Minas Ithil is the place to be. 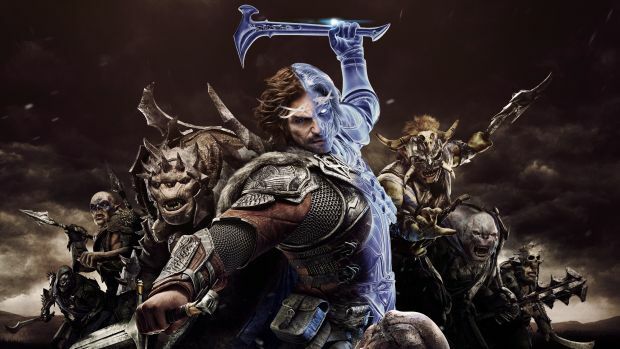 Monolith Productions has released some new gameplay footage (courtesy of IGN) for Middle-Earth: Shadow of War. Instead of the desecrated landscape of Mordor, we get a look at the city of Minas Ithil which is under siege. The variety of things to do is quite extensive, from interrupting an Orc commander training his troops to helping the Gondorians fend off an assault. This then transitions to holding a gate, battling off several Orcs at once. It’s also possible to commandeer some enemy siege equipment to turn the tide of battle. Monolith’s Michael de Plater says this gameplay demo showcases only a small part of Minas Ithal and that there will be more to see, including Celebrimbor’s hidden quarters to an arena full of battles. 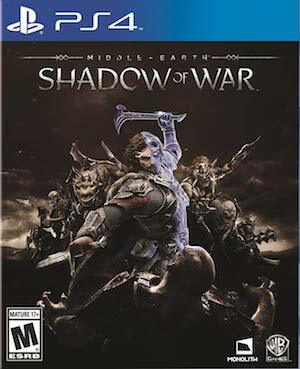 Middle-Earth: Shadow of War arrives on August 22nd for Xbox One, PS4 and PC. What are your thoughts on the gameplay? Let us know in the comments.